This is a high quality digital non-contact infrared thermometer with built-in dual laser and back-light LCD display. This compact device has a narrow 30:1 distance to spot ratio and a wide range of -58 to 1832 (-50°C to 1050 °C). Forget the old analog devices, this newly designed digital light weight device gives you long lasting power with accurate measurement from safe distance. It has adjustable emissivity from 0.10 to 1.00, adjustable emissivity is also an important feature with infrared thermometers as it allows continued accuracy over various materials example when measuring wood, metal or plastic whatever type of material you can adjust emissivity setting for the highest performance. It has a spot ratio of 30:1, for example a measurement at 75 cm would measure an area of 2.5cm diameter the dual laser will also assist you with the aiming and alignment of spot ratio. The built-in dual laser help you aim better at the object for an accurate result. The back light LCD screen allows you to read easily in the dark. It also comes with a heavy duty carrying pouch to protect your device when working in the field. This is an high quality unit designed for trades people or professionals and can be used in many industries requiring non contact temperature measurements, you can expect to get many years service from this unit. It has a very high quality infrared lens system and tough double molded ergonomically designed outer case. Over range indication LCD will show "----"
Did what I expect it to do and response time is awesome. I like my gadgets and I must say this is one is top of the list; it really is a: HIGH QUALITY INFRARED THERMOMETER DUAL LASER, NON CONTACT TEMPERATURE -50°C ~ 1050°C. Quite an impressive range of operating temperatures with the ability to change emissivity a real bonus. Great price as well. I was very impressed with the turn-around time of my order - from ordering online to receipt of item was less than a week. 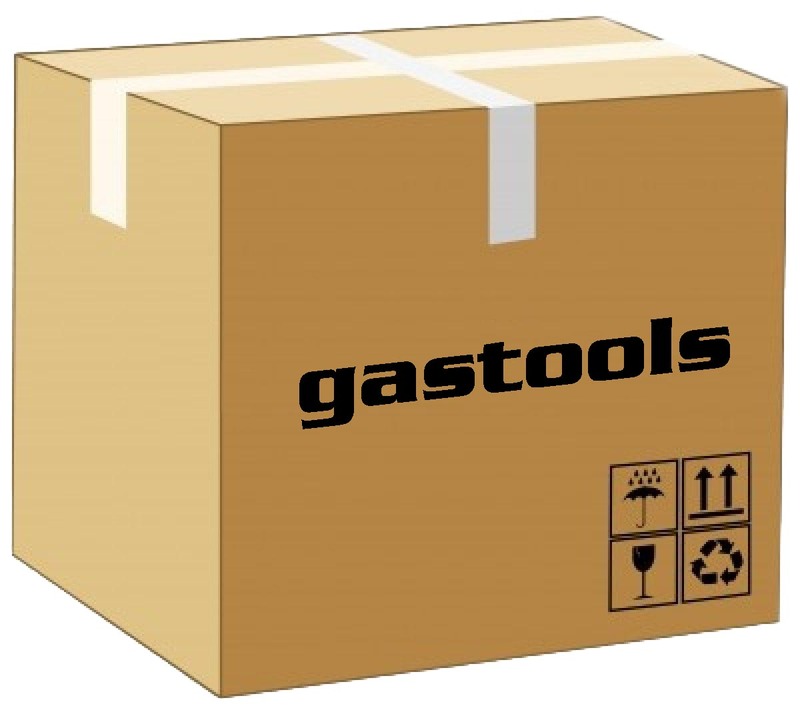 Way to go Gastools, you've won me as a customer. Click the button below to add the High Quality Infrared Thermometer Dual Laser, Non Contact Temperature -50°C ~ 1050°C to your wish list.